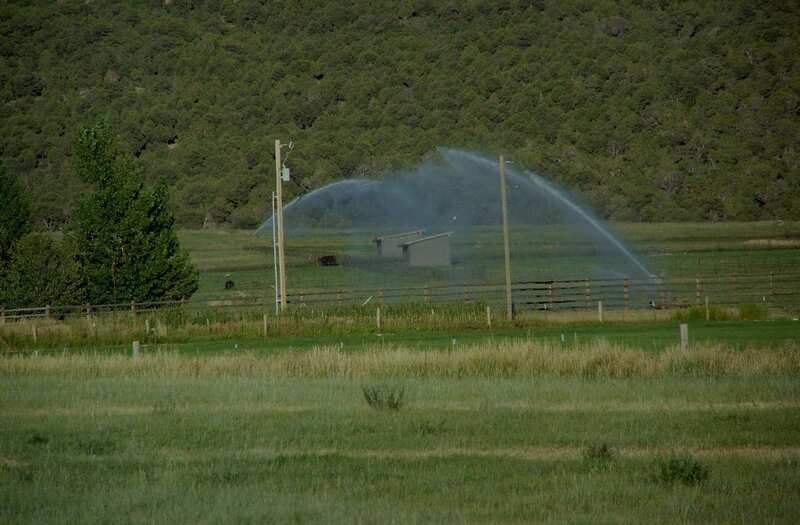 Looking for a Reliable Expert in Custom Pump Systems Near Delta, CO? At Evergreen Pump, we know that customization is imperative to our clients and their individual projects. Your custom pump system needs to meet your demands for everyday usage, efficiency, and longevity, and our experienced team is ready to help you discover and implement the perfect solution. From start to finish, Evergreen Pump can design and develop, fabricate and assemble, and even install your new system to ensure your complete satisfaction. If you have any questions regarding our services or if you would like to discuss your unique application with an industry expert, please contact us at 970-874-1444 today. 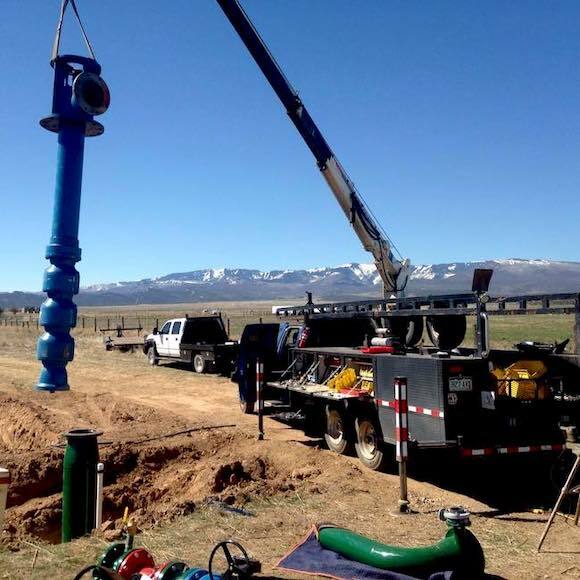 Evergreen Pump, LLC is an irrigation technician specializing in designing, assembling, and installing custom pump systems, sprinkler systems, snowmaking systems, and more across Delta, Montrose, Grand Junction, Aspen, Durango, Telluride, Steamboat Springs, and the surrounding Western Slope region.